Activated charcoal is one thing I will not be without as I always keep it in my first aid kit. I’ve used activated charcoal for myself, on dogs and horses. 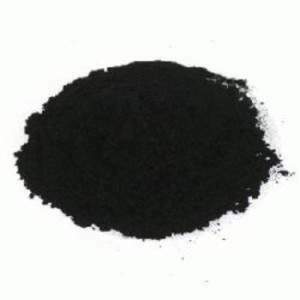 Make sure you buy the “Activated Charcoal” it is pharmaceutical grade and is a very potent absorbent. It is highly refined and purified to remove any harmful substances.